MicrobiomeSupport is part of the FOOD 2030 initiative of the European Commission. FOOD 2030 was launched after the 2015 Milan World Expo, when Commissioner for Research and Innovation, Carlos Moedas, announced his intention to launch a Food Research Area by World Food Day 2016. The aim of FOOD 2030 is to future proof the European food system. 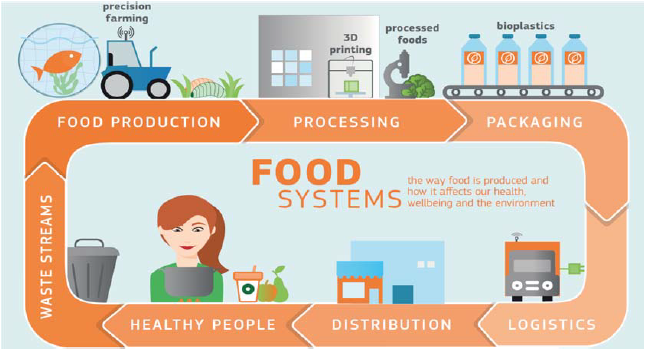 The food system approach is part of the European Commission’s FOOD 2030 policy initiative to promote a systems approach to research and innovation (R&I), to better structure, connect and scale-up R&I (in a global context), to step-up EU investment ambition and to mobilise international stakeholders to tackle global societal challenges. Find out more about FOOD 2030 here.